The Cleveland Browns had a hole to fill at the tight end position this off-season after former All-Pro Jordan Cameron left the team in free agency. 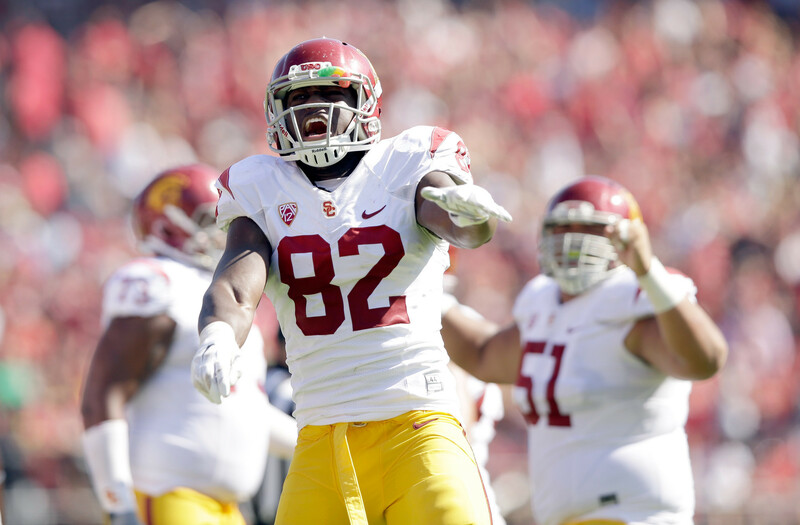 The team still had block-first tight ends Gary Barnidge and Jim Dray, and added Rob Housler in free agency, but decided they still needed more and drafted USC’s Randall Telfer in the sixth round of the 2015 NFL Draft. To learn a bit more about Telfer, we turned to Reign of Troy for a four-question Q&A in our latest post at Dawg Pound Daily.